Why choose bumps ‘n’ babies as my hypnobirthing practitioners ? Because we are not just hypnobirthing practitioners we are experienced midwives! We also uniquely offer Newborn Baby Care and Breastfeeding Workshops so you can completely prepare. Our clients report how much they value our clinical knowledge and experience; we provide honest and realistic advice that reflects the latest research and best midwifery practice. 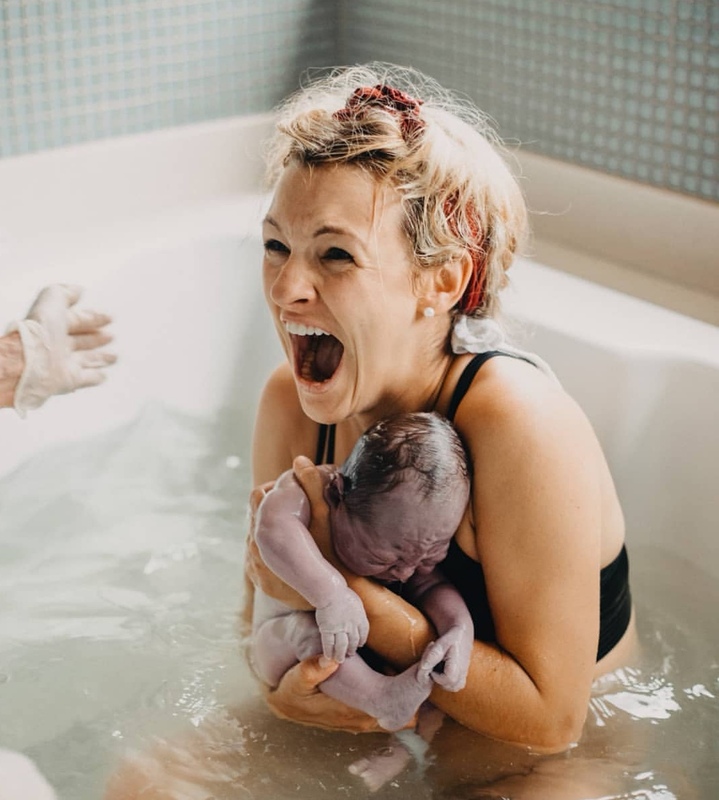 We have lots of practical experience of caring for couples using hypnobirthing during labour, and we have used hypnobirthing successfully for the births of our own babies! Established since 2009, bumps ‘n’ babies has grown considerably in recent years. We have taught many couples and received fantastic feedback, the wonderful testimonials from our clients reflects this. Many friendships are formed in our supportive classes. The affirmations and relaxation audio tracks. A minimum of 12 hours of tuition with a qualified midwife/hypnobirthing practitioner. Ongoing support from qualified midwives currently practising within the NHS, via email or telephone. Should my birth partner attend? Birthing partners are an important part of successful hypnobirthing, so ideally your birthing partner should attend every class. It is also important to remember that the success of the relaxation techniques taught is related to the amount of practice that you put in. I’m scared of self-hypnosis. Is hypnobirthing safe? Self-hypnosis is absolutely safe. TV and stage portrayal of hypnosis has misled people as to what hypnosis is and what it can and cannot do. Hypnosis is simply a deep state of physical, mental and emotional relaxation occurring alongside a heightened sense of awareness. No, absolutely not. The hypnobirthing techniques encourage you to achieve a state of deep relaxation whilst remaining fully aware of what is going on around you. Can you guarantee a completely pain-free labour? No, unfortunately childbirth encompasses many factors, some of which are beyond our control. However, many hypnobirthing mums do report a pain free birth and many others require only mild analgesia such as gas and air. See our RESEARCH page for more information. Anytime from 20 weeks. However, the optimal time is from 25 weeks. I have seen hypnosis for childbirth CDs and books on sale on the internet. Why can’t I just use these? Audio tracks and/or a book may help relax you and be of some benefit, but in order to experience the full benefits of hypnobirthing it is a strongly recommended that you attend classes with a recognised hypnobirthing practitioner. We also teach other practical techniques such as breathing, massage etc., which may be difficult to learn from a book alone and also benefit your birth partner, giving them a defined role. The social aspect of attending a course and meeting other like minded couples is very important. As currently practising midwives we have indepth knowledge of local trusts. Can I do a weekend or a condensed course? Hypnobirthing is not a ‘quick fix’ technique that can be learnt in a few hours. We teach our hypnobirthing courses over a 4 week period for you to gain maximum benefit, to really understand the philosophies and principles involved.